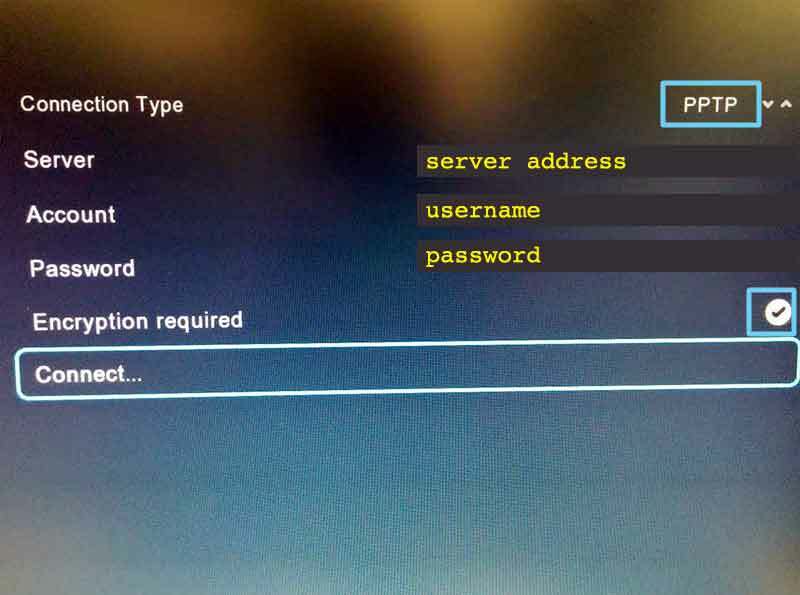 This tutorial guide will walk you through the steps to set up a VPN on your Boxee Box with the PPTP protocol. 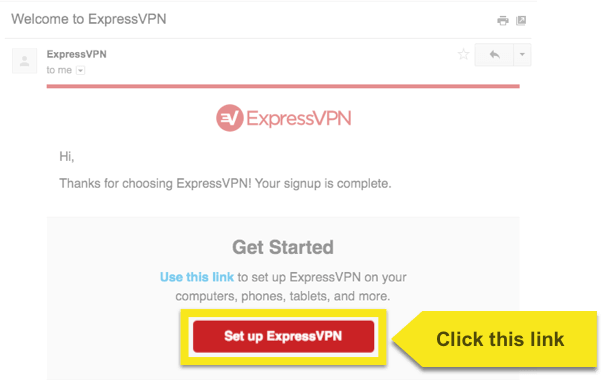 In order to use ExpressVPN on your Windows Phone, you will need a server address, your account credentials, and the IPSec pre-shared key. This section of the tutorial will show you how to find all of this information. 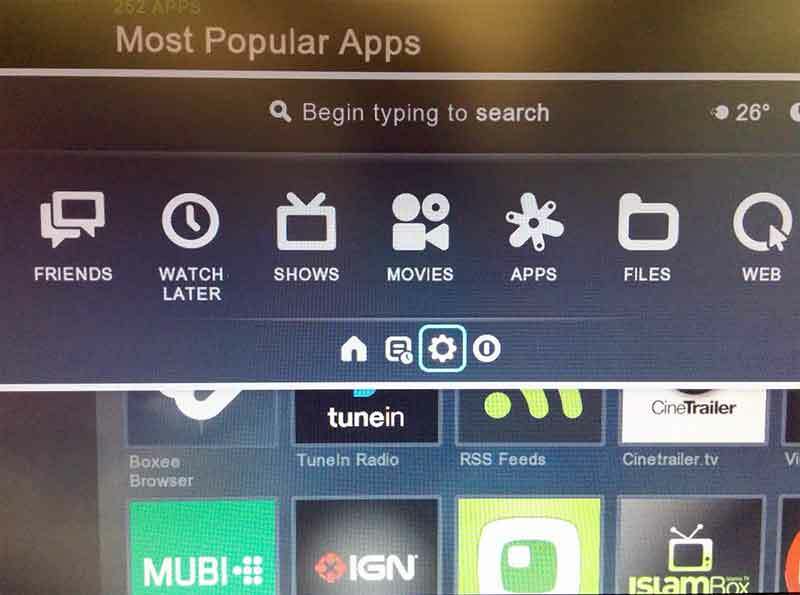 Open the Boxee Box menu and select the Settings cog. 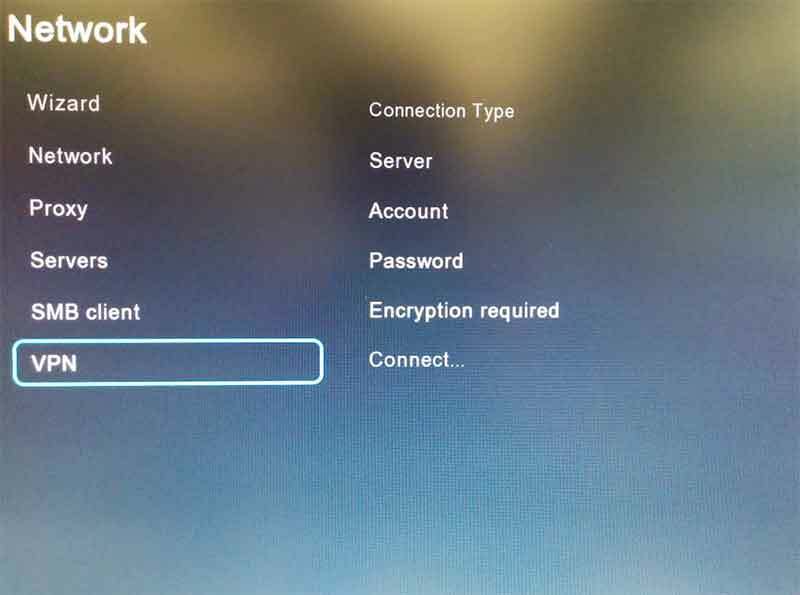 From the Network menu, select VPN. 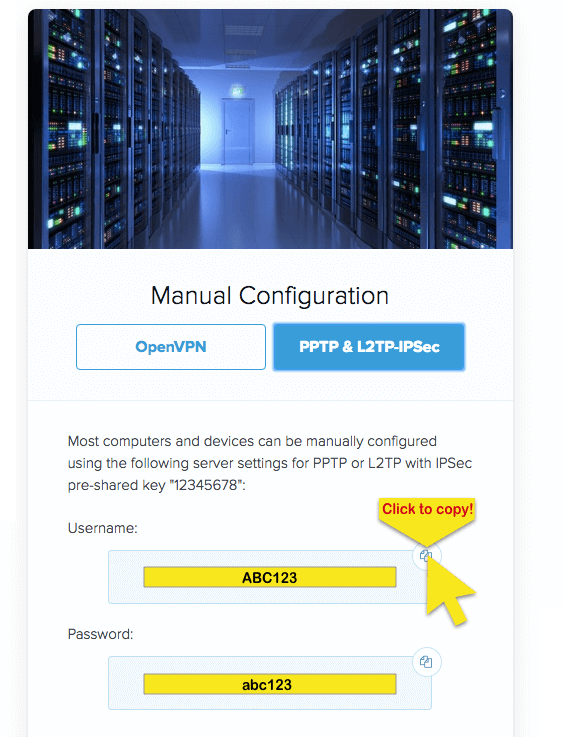 To configure your VPN connection, set the Connect Type as PPTP. 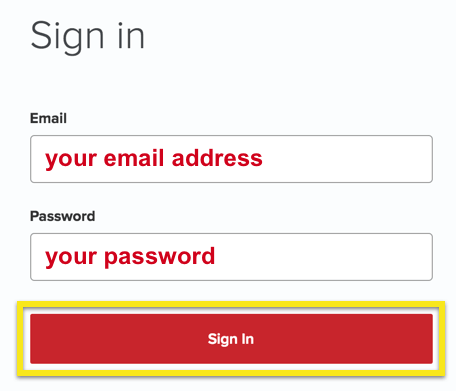 Enter your server address, username, and password from earlier. Check the box for “Encryption required”. Awesome! 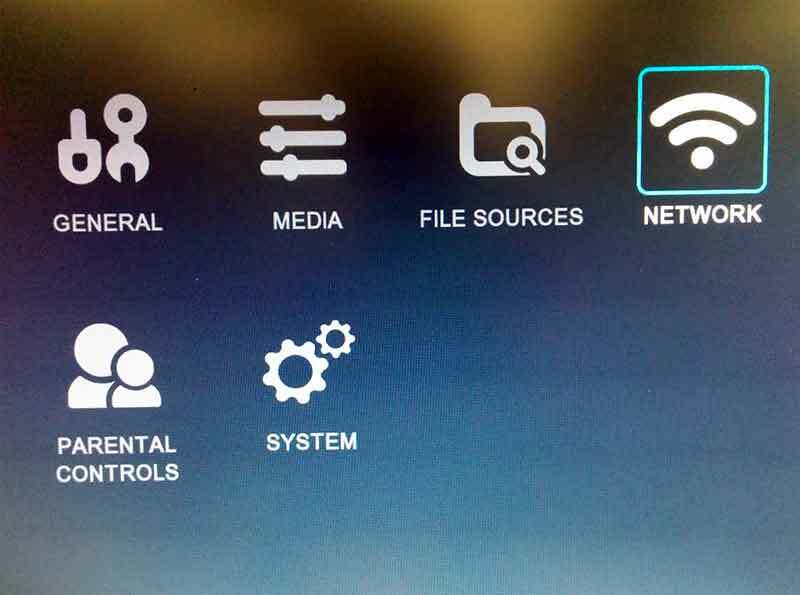 Your Boxee Box is now connected to the VPN.